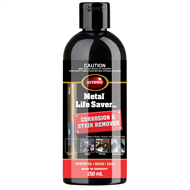 Based on an industrial pickling agent formulation, Autosol Metal Life Saver contains corrosion inhibitors to control the cleaning action. 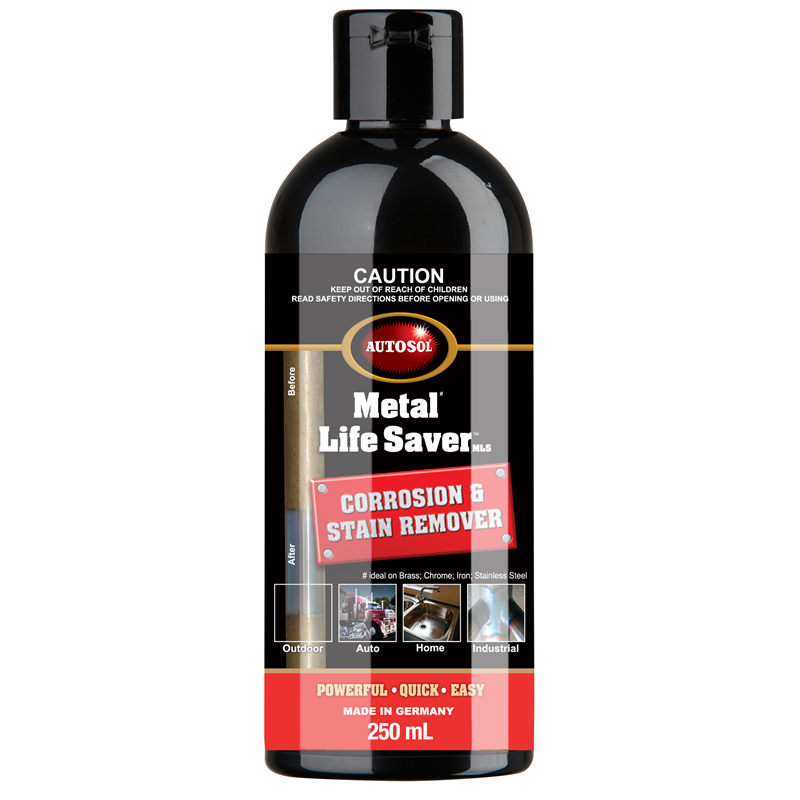 Just wipe on and wipe off to remove blueing and corrosion from most metal surfaces. 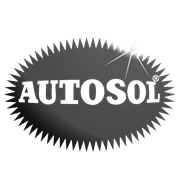 Use in well-ventilated area, avoid contact with eyes.